The day after Halloween I have a post up about a potential Halloween tradition in video games. I personally have traditions every year for other holidays with family and friends as I’m sure most if not all of you do. And while Halloween is important for my friends and I we don’t have any set ritual. It’s different ever year. As I have a weekly obligation to talk about games and I’m smack dab in the middle of another project that takes a lot of time and leads to little results until it’s done I decided to go back to a short game from last year. 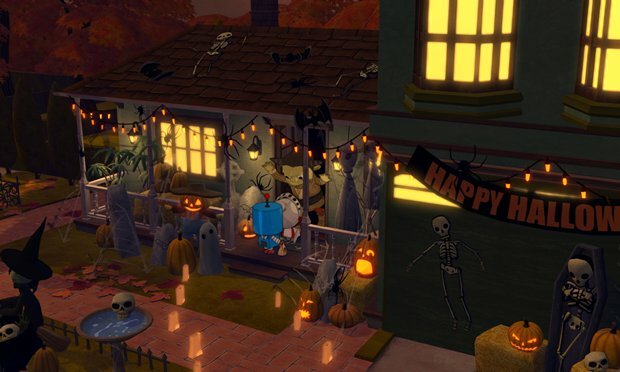 Costume Quest, which recently when on Steam sale, is a game about Halloween as opposed to one associated with the holiday for being part of the horror genre. As an aside media gets associated with a holiday for one of two reason. First for being about it or taking place during it (Screw you haters, Die Hard is a Christmas movie.) or for being thematically relevant or a mood piece setting up the holiday. While movies do have the Charlie Brown Halloween special, Nightmare Before Christmas and the doubly relevant Halloween, video games are stuck with the horror genre. Until last year that is. 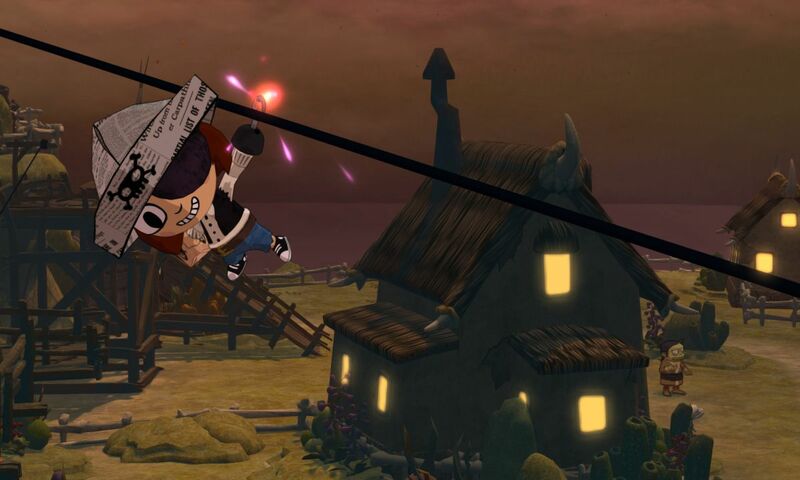 Costume Quest was an RPG made for the holiday. It was made from the love of everything the holiday is about. It contains all the joy about dressing up as what you think is cool that particular year and getting free candy. Costume Quest captures that childlike glee and then amplifies it. But I don’t feel it is a game that can work as an annual tradition. It was all the atmospheric, aesthetic and narrative elements in place to be so, but the game itself is a bit lackluster. It’s great for a single ride, but it doesn’t work, for me at least, on repeat go rounds. I really do wish it would have stood up. I feel that there are going to be a few of you who disagree with me and that the charm is enough to offset to simplistic fights. As I say in the piece more power to you. Who knows, maybe a biannual playthrough will work for it. Go read it over at Nightmare Mode and get me some clicks. It’s a good piece too.